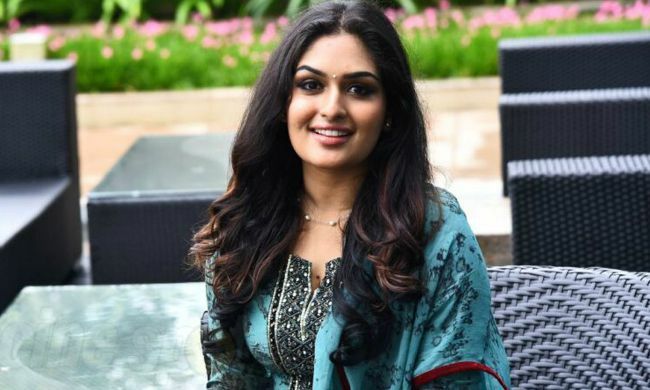 Prayaga Martin is an Indian film actress who is known for her portrayal of Bhavani in Tamil horror film, Pisaasu, directed by Mysskin. It was her only Tamil film (Other language film) in her prolific career as she works in Malayalam cinema. Prayaga Martin was born on 18 May 1995, in Kochi, Kerala, India. She attended Bhavans Vidya Mandir school in Elamakkara and graduated with a degree in English Literature and Communication Studies from St. Teresa’s College, Ernakulam. There’s no details about her relationship status due to her low profile. Prayaga made her film debut as a child artist in the 2009 film Sagar Alias Jacky Reloaded alongside Mohanlal. Her first leading role as a actress happened in 2014 with the Tamil film Pisaasu. She has appeared in several TV shows like Comedy Super night, Onnum Onnum Moonu, Comedy super night 2, 1um 1um 3 season 2, Show guru, I personally, JB Junction, Malabar Masala and judged the show Midukki in Mazhavil Manorama. She has endorsed M 4 Marry.com , T.T.Devassy Jewellery and Dhatri hair oil. 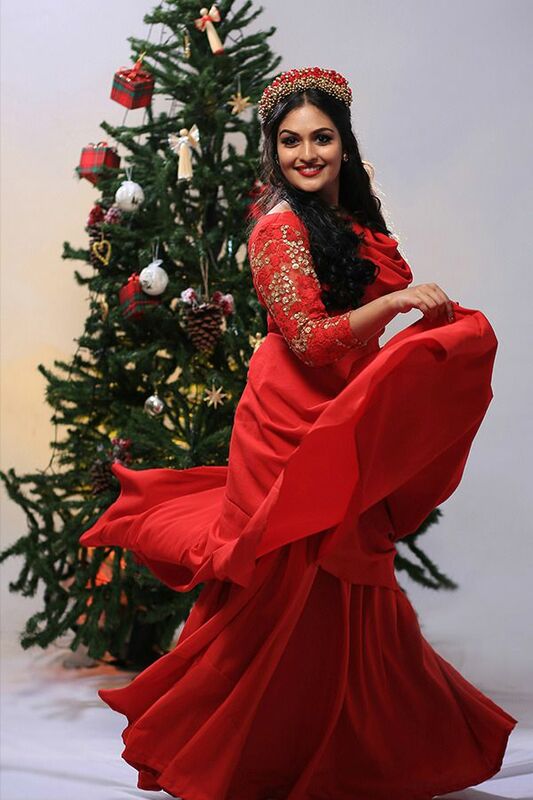 Prayaga is a trained classical dancer. She won Vanitha Film Awards 2017 for best debut female for her outstanding performance in the film Kattappanayile Hrithik Roshan. Her acting credits include Ustad Hotel (2012), Pa Va (2016), Viswasapoorvam Mansoor (2017) and Ramaleela (2017).